Autonomously driven cars are the talk of the town, more so in Vegas, around the 2019 CES. So apart from carmakers, even automotive solutions providers like ZF and Continental, and hardware giants like Nvidia and Mobileye (an Intel company), have been displaying their developments towards future mobility. But it is not just a game of sensors and processing hardware that will define the efficiency of these autonomous or safety systems. It is also the mapping software that will play a vital role and that is where companies like TomTom, Garmin, Google etc. find themselves ramping up their wares. With connected technologies like the internet of things (IoT), various urban elements will communicate with each other. As cities grow, commuting distances increase. People increasingly start living on the outskirts and take a highway to get to the city and during this time, radar-based systems like adaptive cruise control and automated braking will find greater use. Upon entering the city, one might have to look for parking spots and multi-level car parks will become the only viable solution. Tomorrow's tech might enable you to simply reach the car park, activate an autonomous valet function and the car will go and park itself. This scenario can happen sooner than later because a car park is potentially safer than a public road and therefore geo-fenced autonomous driving solutions like a robot-valet could be allowed by the authorities. Once you have parked the car, you could walk to a designated transit booth where autonomously driven ride-hailing pods like the ZF e.GO Mover can transport you to your office. Similar pods will also be used for delivery services. E-mobility is already demanding and witnessing an increase in charging stations around the world and tomorrow these will be as important to map as the fuel stations of today. Variables like fast, slow and proprietary charging will only make it more complex. The mapping software will, therefore, be required to ramp up for all these, and then some. The maps of tomorrow will have to do a lot more than just charting routes, naming buildings and showing road signs. They will also have to find empty parking spots on multiple levels and therefore on the carmaker's side, the 3D mapping solution will need to be more complex and multi-layered, and not just about reading the shape of a building. On the end user side, the mapping software will also need to pull up parking fares, and the ability to pre-book a parking slot. 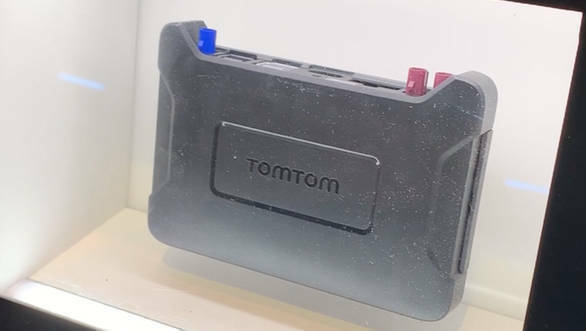 Similarly, the software will also have to map various charging stations and display their specifications and availability to the end user. All such info could be displayed using augmented or virtual reality like we witnessed on the MBUX infotainment in the new Mercedes-Benz GLE. The mapping software will also have to track the position of and chart out information about the autonomously driven pods. 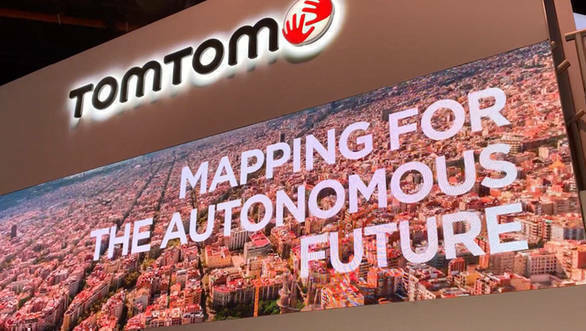 While on the carmaker's end, these maps will have to track accidents, breakdowns and emergency vehicles in real-time to assist and optimise the autonomous driving/safety solutions. To that effect, the mapping software will play an important role in the efficiency of V2X communications, where vehicles interact with each other and other elements on the road. All such requirements will need the actual map to be of a much higher-resolution and multi-layer than what it is now. The standalone, as well as integrated sat-nav hardware, will need a high processing power to be able to retrieve, crunch and display all this data in real time. 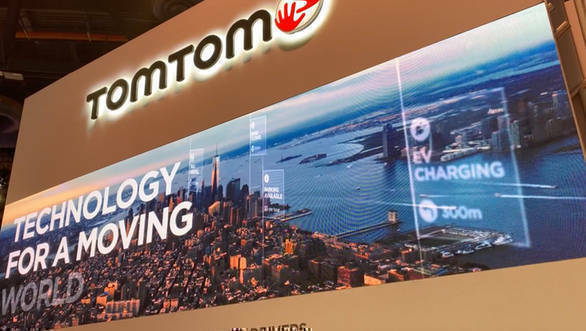 Brands like TomTom, Garmin, and Google (among others) are working in full swing towards these goals, not only by themselves but also with automotive solutions providers, chipset manufacturers and the carmakers themselves.